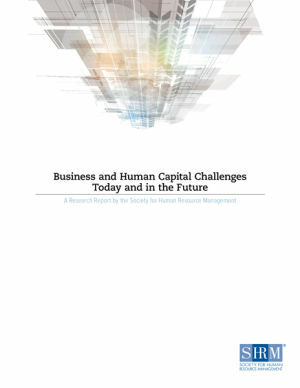 Today’s most critical human capital challenges? They are employee engagement, developing the next generation of leaders, competitive compensation as well as retention according to the HR professionals surveyed in this report. Their views are reinforced by C-suite executives in other disciplines who said that retaining their highest performing employees, maintaining competitive benefits and retaining employees overall were their greatest challenges, underscoring HR’s role in maintaining competitiveness in today’s business environment. 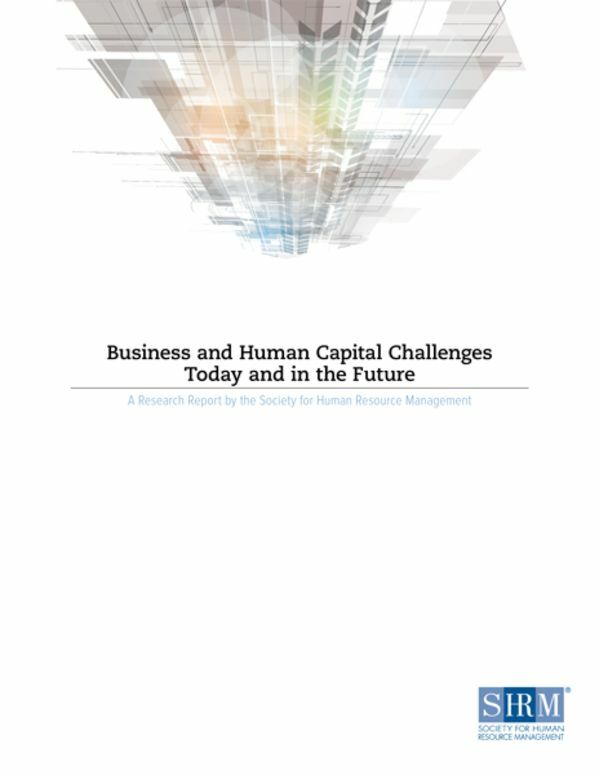 SHRM’s Business and Human Capital Challenges Today and in the Future survey findings are accompanied by 14 essays about talent management and engagement, business environment, and business strategy written by industry thought leaders.